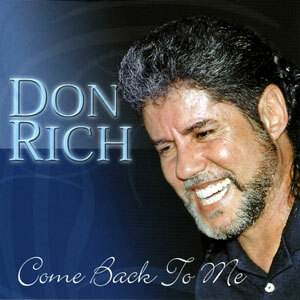 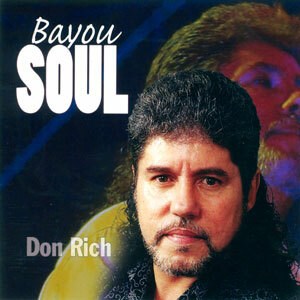 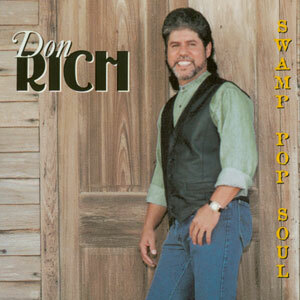 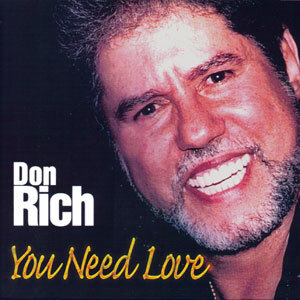 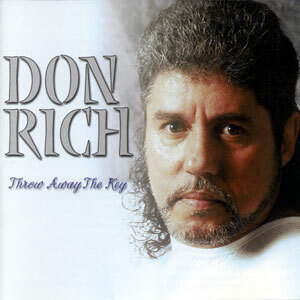 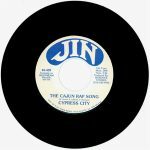 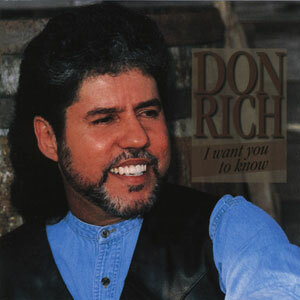 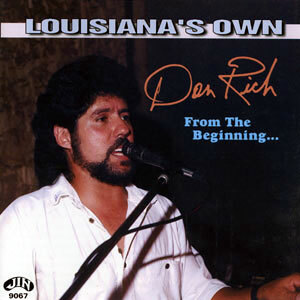 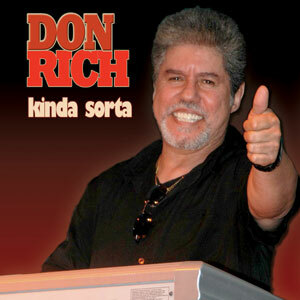 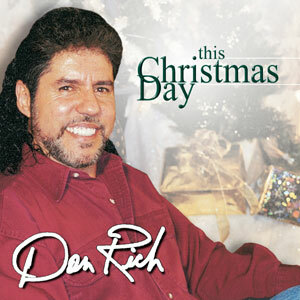 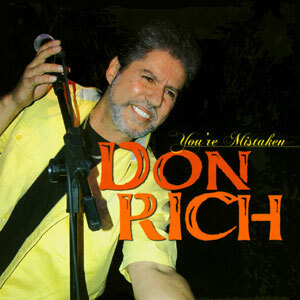 Swamp Pop Soul is Don Rich’s third album for Jin Records. Don does three originals on this album and fantastic covers of other great hits. 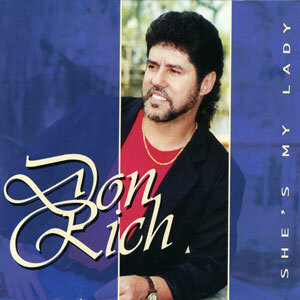 Released in 2000, 16 tracks.